I began my career straight out of college working as a two-day a week temp for Kelly Services Midwest payroll center. Within six months I was working full-time as the lead payroll clerk, sitting at the lead clerk’s desk (the last stop before an incorrect check was put in the mail). Since 1997 I’ve been in charge of the bookkeeping department at StageLight, Inc. (Houston), and in December 2016 decided to start shifting toward becoming a freelance bookkeeper. 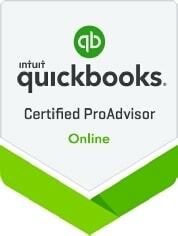 I am certified as a QuickBooks Online Pro Advisor (Gold Level). I enjoy managing finances. 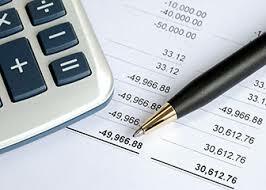 I love helping companies clean up and maintain their books and finding better ways to process their Financials. Call or email me today for a free quote!